Click on play button to see image in action. 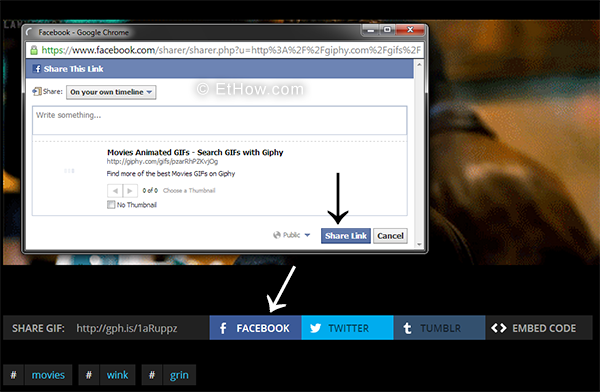 Go to giphy and select any from thousands of images. If you have something to share about this topic, go ahead fill out comment form.